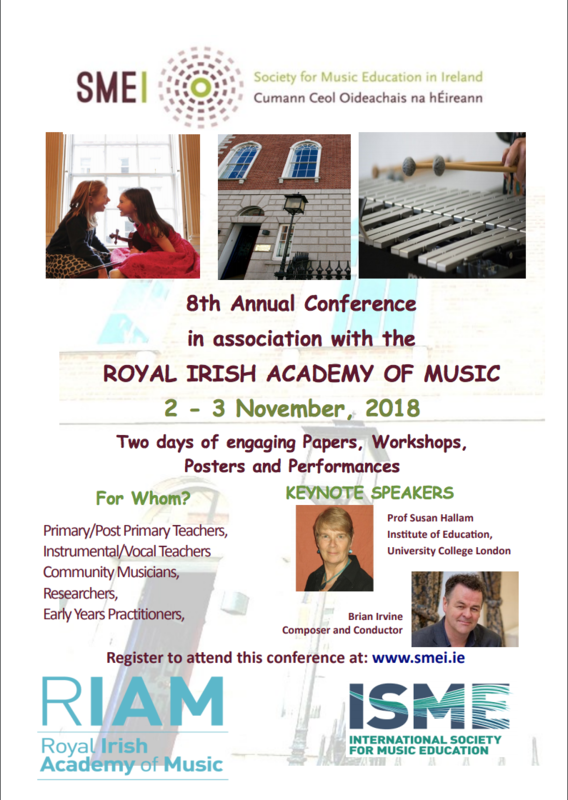 We look forward to including a broad range of topics relating to music education in the conference. 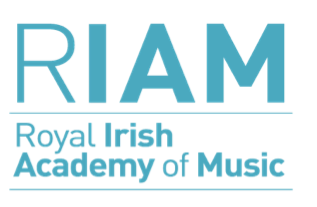 Areas of research include but are not limited to music learning, music teaching, assessment, community music, formal and informal music making, musical development and creativity. Workshop: 50 minutes, followed by 10 minutes discussion. Practical workshops linking research to practice are especially welcome. Proposals All proposals should be submitted using the submission form which is available at www.smei.ie. Individual, joint and group submissions are welcome. Individual papers, posters or workshops: Abstracts should not exceed 300 words. Themed panel sessions, symposia: There should be an abstract for the full session (maximum 300 words) plus an abstract for each individual speaker (maximum 300 words each). All should be submitted on the one submission form.